This is a short mystery that is related to a longer series of mysteries by the same author, but it stands well on its own. 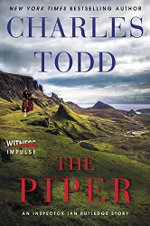 It is set in the Scottish highlands, and the setting is like another character in this story. The setting and the main character, Hamish MacLeod, are the stars of the book, but the mystery itself is solid, too. All in all, this is an enjoyable pick if you're looking for a short mystery. This is a fun mystery story, featuring an unconventional London private investigator who thinks he's just taken a dognapping case, but slowly discovers that it is much more than that. If you're looking for an action-packed short mystery with a bit of sardonic humor, this is a good choice. I didn't notice until after I had started reading it that it is part of a series of novellas, so if you're the type who likes to read series from the beginning, go back and find the first one. This story stands on its own, though. 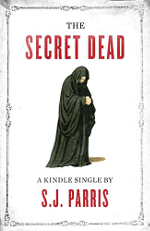 This is a short mystery, set in a Dominican monastery in 16th century Naples. 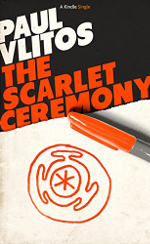 The mystery part is not particularly surprising, but the story is still enjoyable to read. The historical setting is well-drawn, the characters are interesting, and the writing moves you through the story even once you have guessed the ultimate outcome. It is great escapism, because it draws you completely into the the setting that is completely removed from our modern world. 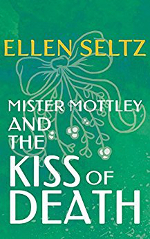 This is the second Mister Mottley short mystery I have read, and it is just as enjoyable as the first (Mister Mottley and the Key of D). It is a light-hearted and quick moving mystery set among the British upperclass in the 1930s. If you're looking for some fun distraction, the Mister Mottley mysteries deliver it. However, this particular mystery is very short, and light on character development. This is a satisfying mystery that is a lot of fun to read. You aren't likely to be surprised by the resolution of this mystery, but you will probably enjoy the process of reaching it, and might find yourself tempted to pick up one of the longer books that feature the same detectives. In short, if you're looking for some quality escapist reading and enjoy period British mysteries, this is a good choice for you. This short mystery reads a bit like a cross between Jeeves and Wooster and Sherlock Holmes, and somehow this really works. 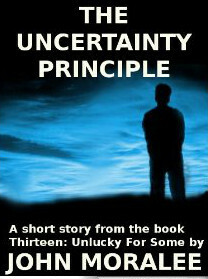 There is nothing deep here, but there is a fast-paced plot, crisp writing, and a lot of fun. As a bonus, right now you can give it a try for free. 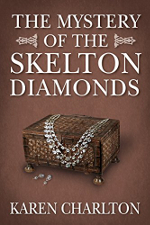 This is a fun, quick read with interesting characters and a fast-paced plot. It is a noirish story that could be called a detective story, but that doesn't really do the originality of its premise justice. Rather than try to categorize it, just read it and enjoy. 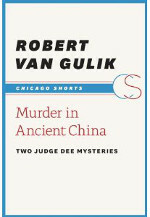 This short ebook consists of two short stories, both murder mysteries set in ancient China with Judge Dee as the protagonist. 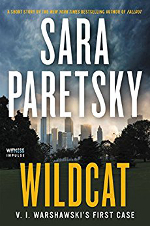 They are solid mystery stories, and the historical setting makes them even more enjoyable: they are like police procedurals in a police department whose rules you do not know. Overall, this was a fun and satisfying quick read. A sci-fi detective story that does credit to both genres.